Our spices are sourced from around the globe. We hand select each spice from its countries of origin to ensure the highest quality product for our customers. Unlike spices you may find at large retail outlets, we are involved every step of the way, making sure the spices are properly packaged when our vendor sells them to us and when we send it to you. We ensure the amount of exposure to air, moisture, and temperature fluctuations are kept to a minimum. With decades of experience in the spice trade, we have created trusted relationships with vendors across the globe, selecting the best ones to meet all of our high standards. All of our spices are hand blended or ground in-store to ensure the freshest product for your special day. 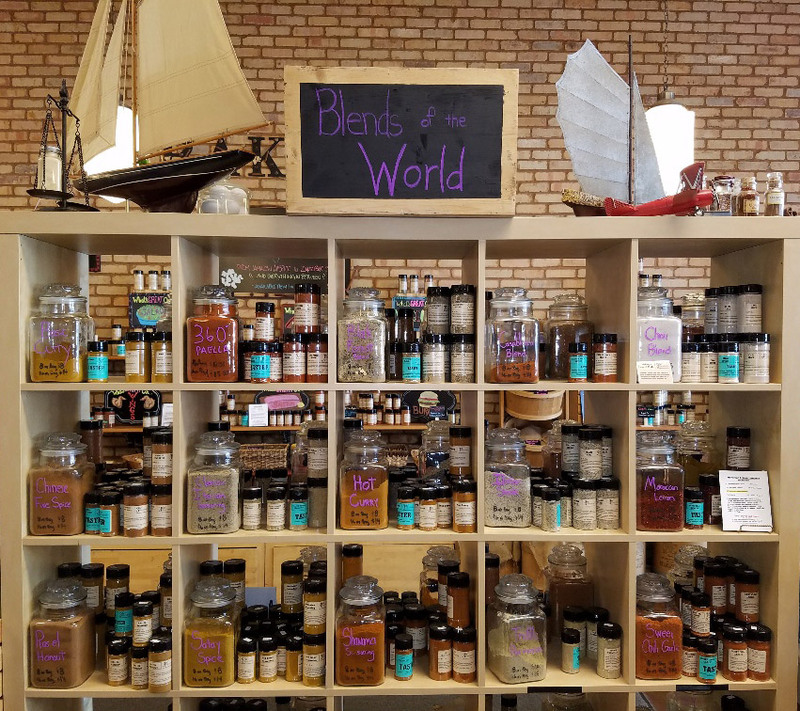 Our blends are as unique to us as your special occasion is to you and have been developed over time so we are able to match a blend to a theme, a heritage or a culture. We’re proud to offer the highest quality spices for your event and your guests. After selection, the spices are packaged with the highest care and shipped directly to our store in Geneva, IL. Our direct shipping process ensures that our spices are not compromised while being passed along through multiple locations. All of our spice favors are all shipped in either plastic containers or bags. When stored correctly, the plastic containers will keep the spice fresh for 6 months. Bags will also keep spice fresh for 6 month as long as they are sealed each time after use.